Every Virginia, Maryland, and Washington D.C. injury lawyer with the medical malpractice law group of Price Benowitz LLP is passionate about helping those injured due to the negligence of a doctor or health care provider. As a team of experienced injury attorneys, we can aggressively pursue compensation on behalf of injured victims. 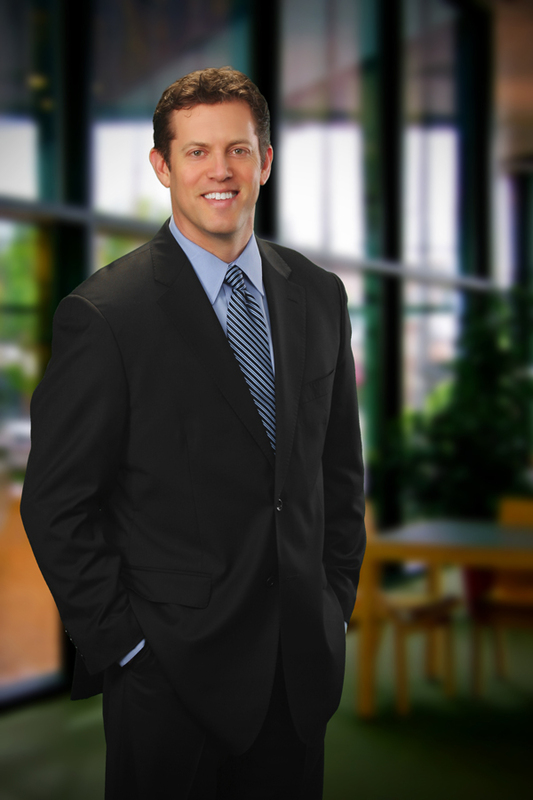 Our experienced medical malpractice attorneys will aggressively advocate for your interests. the injury lawyers at Price Benowitz LLP are ready and waiting to fight for you. If you or a loved one has been injured due to the negligence of another, contact the experienced injury attorneys at Price Benowitz LLP today.